We’re releasing whym version 2.0 in the App Store next week! 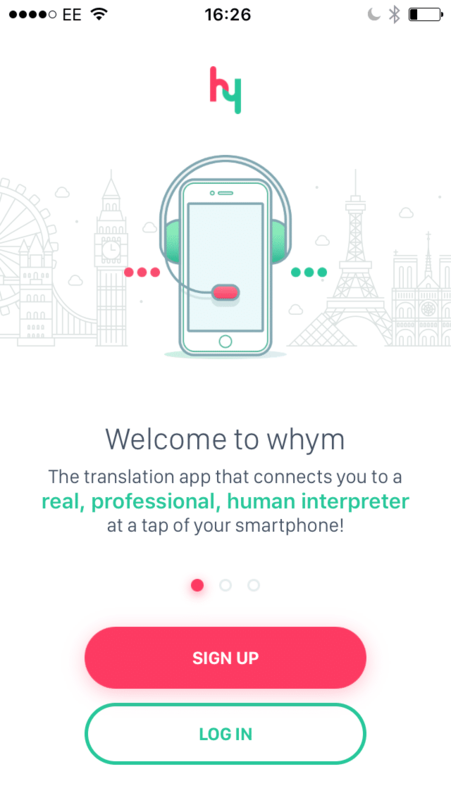 We’ve been working really hard over the last few months to improve the whym app for our users. We asked many of you for your feedback when we released our first version of the app back in 2015; and we’ve listened. We’re very proud to announce that by next week, whym version 2.0 will be available to download from the App Store! (1) FREE to download! We have removed the annual subscription cost and added 3 top-up-as-you-go bundles of 8, 30 and 60 minutes of interpreter time. 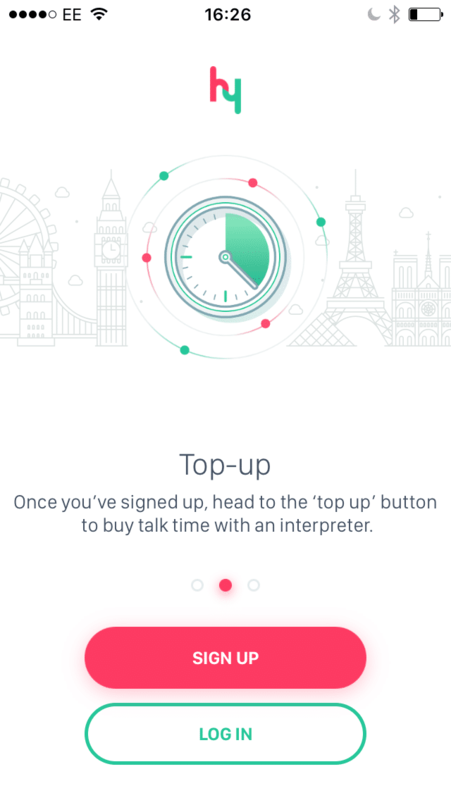 You simply top-up your minutes before calling an interpreter as and when you need it. 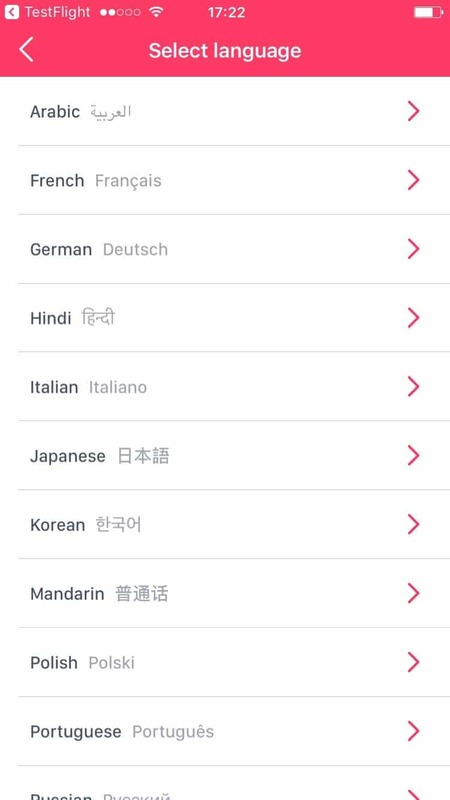 (2) Much easier to navigate with a clear tab bar that allows you to switch easily between the different app functions, with the all-important ‘call’ button accessible at all times in the middle of the tab bar. 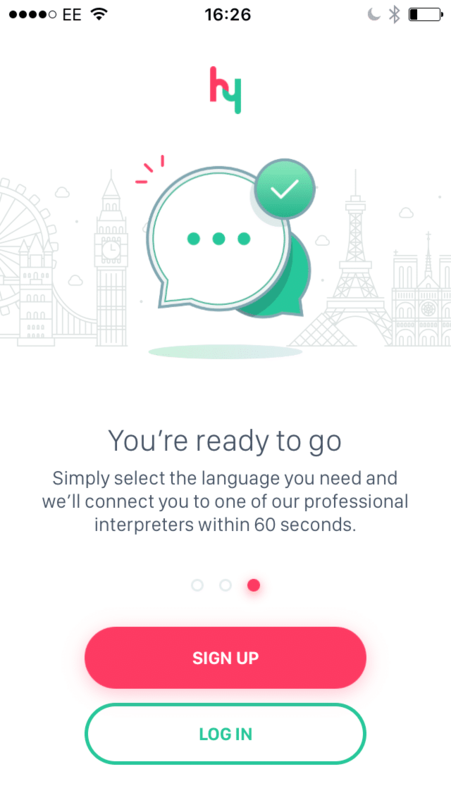 (3) Showing a confirmation pop-up after you select a language to ensure you’re making the right call to the right interpreter and not calling anyone by mistake. (4) A clearer, simpler and more-interactive sign up process which explains exactly how our app works if you’re new to whym. We’ll be launching our new version of whym to the travel community very, very soon. Keep an eye on our social media channels- Facebook, Twitter and Instagram– for our 2.0 launch: we may have some very exciting travel-inspired freebies to give out!